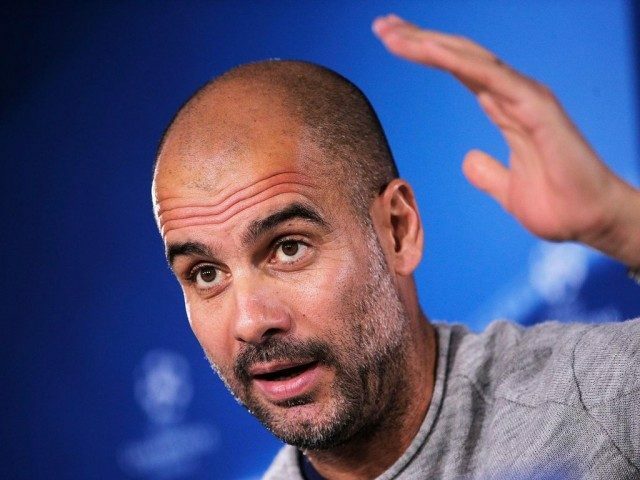 Pep Guardiola is of the opinion that Manchester City are delivering same hunger of his great Barcelona teams after moving back top of the Premier League. “One week ago, not two months or something like that. Football is better if you stay calm.